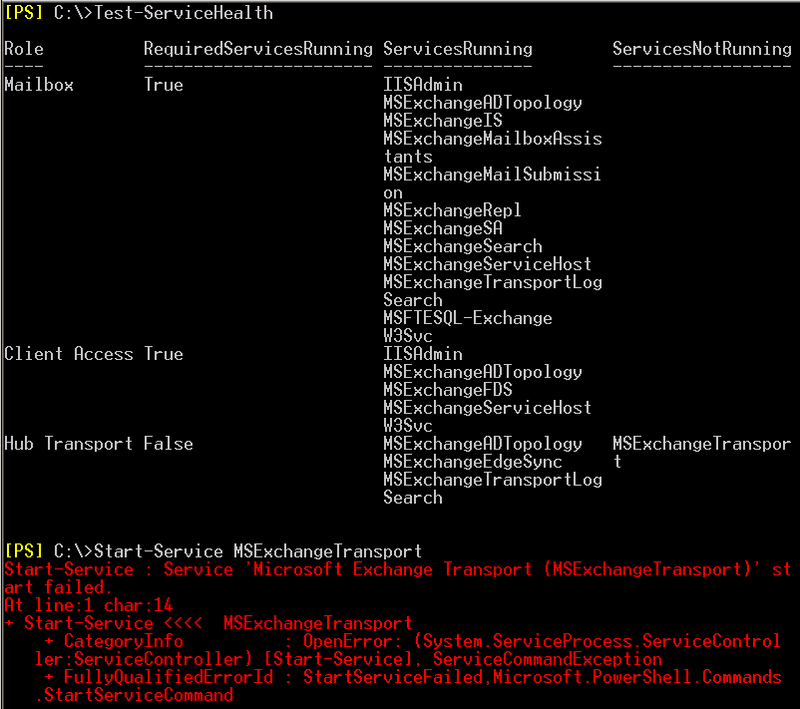 This issue occurs because domain rename operations are not supported when Exchange Server 2007 is installed in a Windows Server 2003 domain. 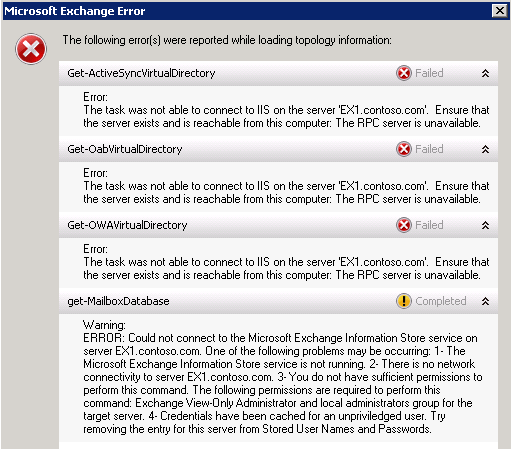 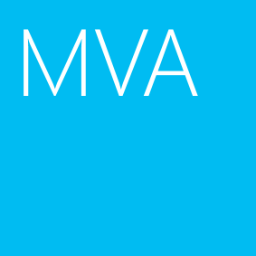 If you rename the domain, and if the domain contains computers that are running Exchange Server 2007, the Microsoft Exchange System Attendant service does not start. 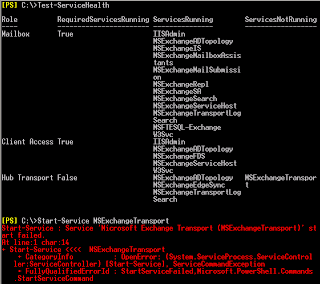 To work around this issue, use Rendom.exe to rename the domain its original name. 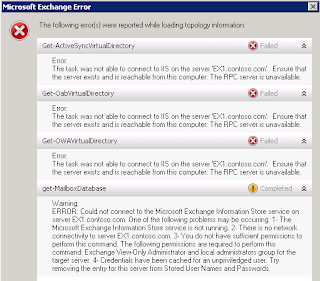 Rename the Exchange Server to original name.